Armynel, starring Danielle DiLorenzo (2010 Survivor contestant) will be released on DVD July 16th, 2013. 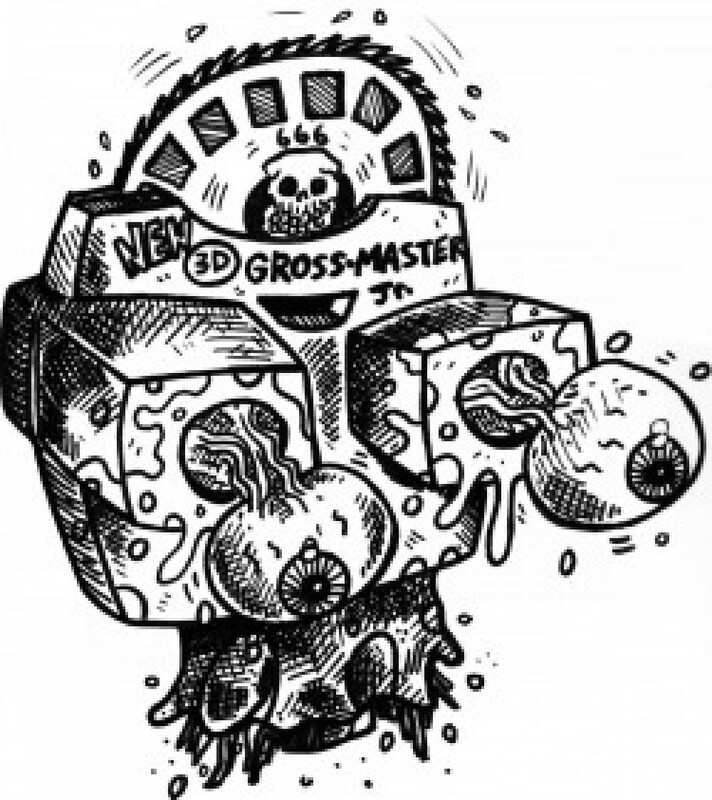 ← Gross Movie Reviews gets to chat with the EAST COAST HORROR GROUP VHS PANEL!! !